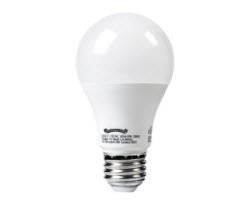 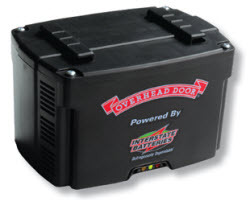 Quiet yet powerful 140V DC motor operates with minimal noise. 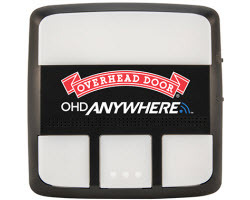 The system features advanced technology that helps prevent piracy of the radio signal that opens your door by selecting a new code from billions of combinations. 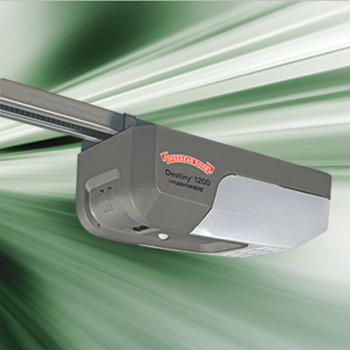 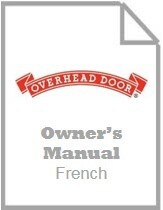 Programming an Overhead Door® garage door opener | Learn how to program the Odyssey® 1000 Model 7030 garage door opener. 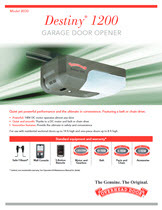 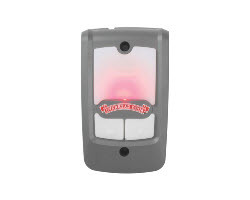 Learn how to program the Odyssey® and Destiny® garage door openers to a CodeDodger® 1 Remote. 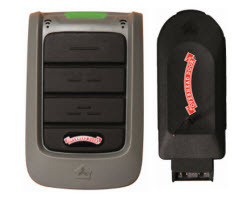 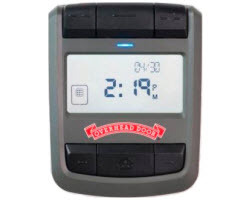 Learn how to program the Odyssey® and Destiny® garage door openers to a CodeDodger® 1 Wireless Keypad Model OWK-BX. 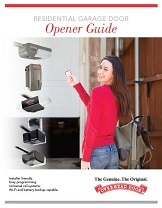 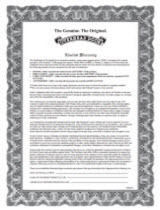 Programming Homelink® to Destiny® Openers.